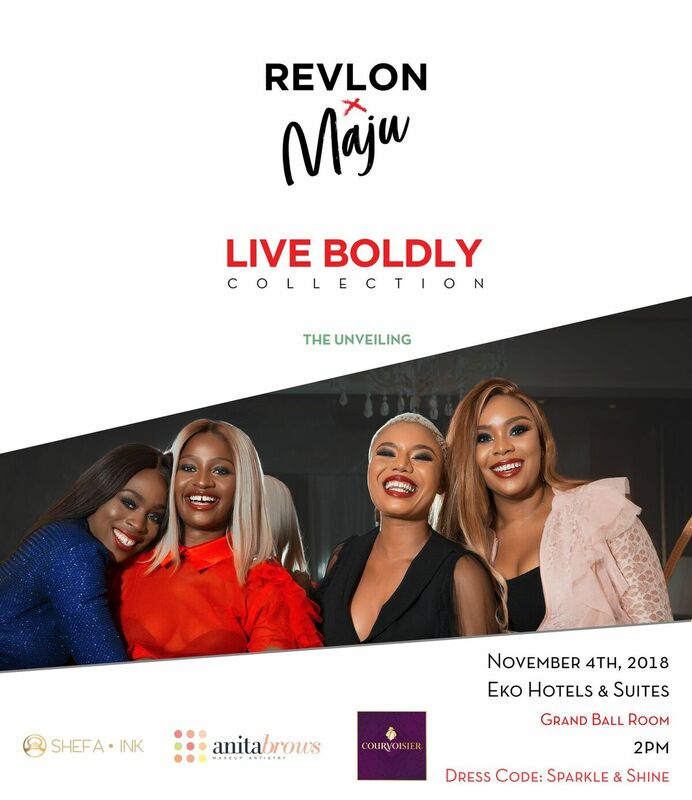 Earlier in the year, Revlon launched a global campaign called Live Boldly – the campaign sought to inspire women to express themselves with confidence, passion, optimism, strength and style. 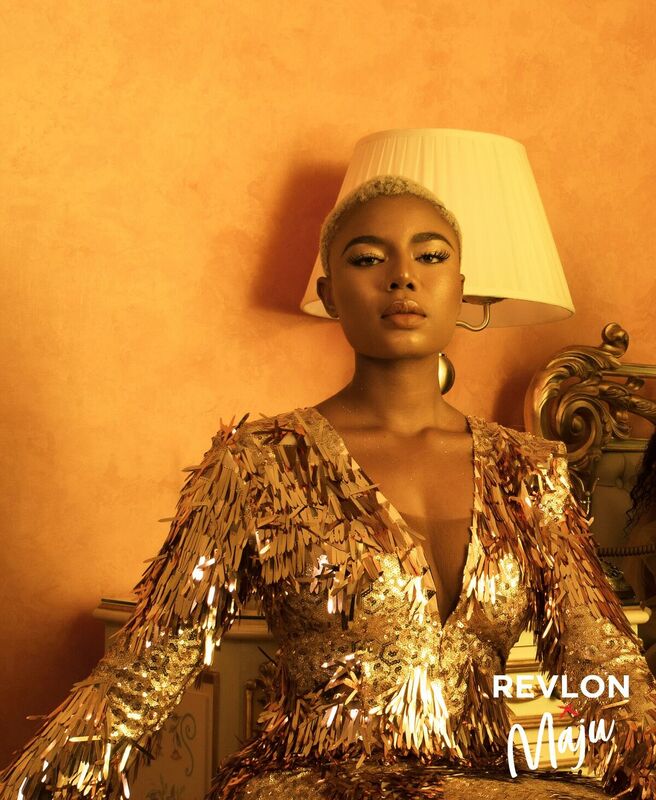 Drawing inspiration from the Revlon Live Boldly campaign, Maju, a fast-rising Nigerian fashion brand translated the campaign into a very colourful and bold collection. 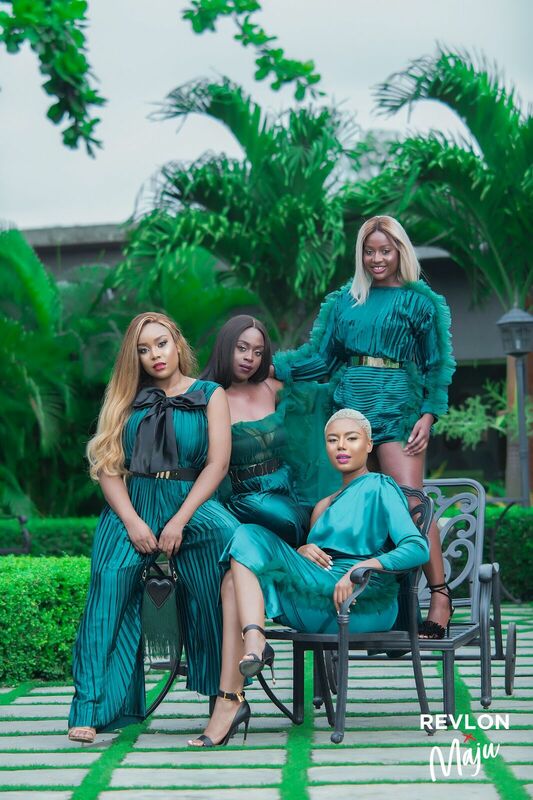 The Creative Director of Maju played on the sparkles and excitement of the campaign by creating an energetic and glamorous collection. 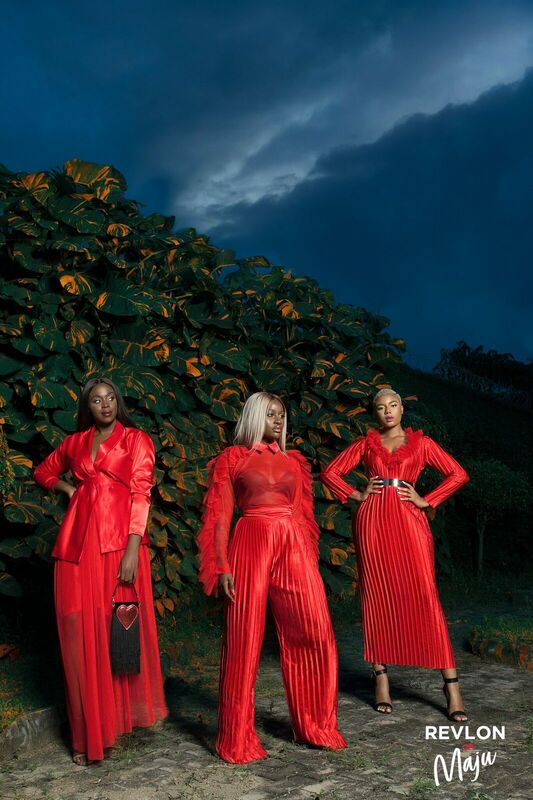 The highlights of the collection can be seen in the use of rich and vibrant colours. 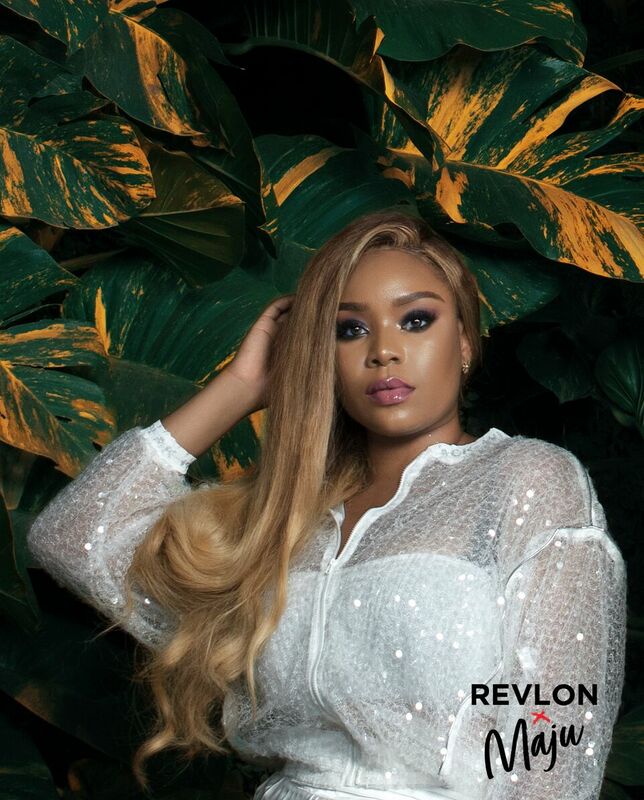 The bold textures and structures are perfect for the Revlon x Maju Woman who is trendy, chic, bold, colourful, and slightly unconventional. 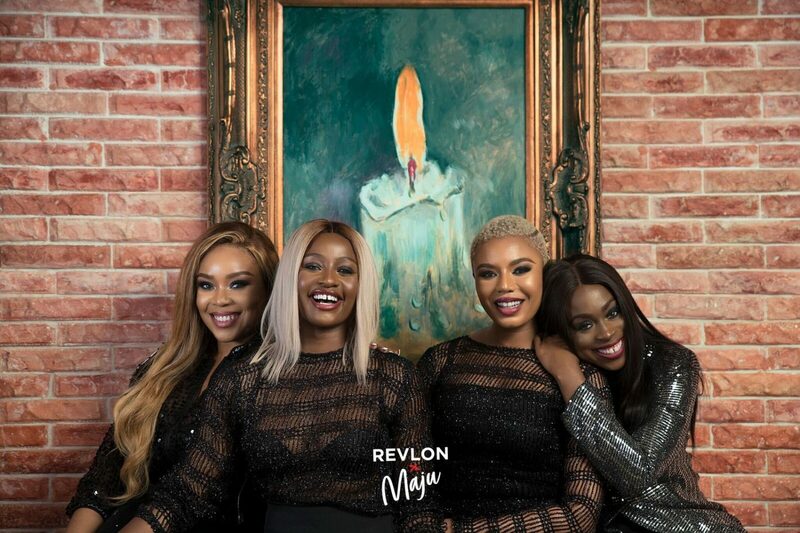 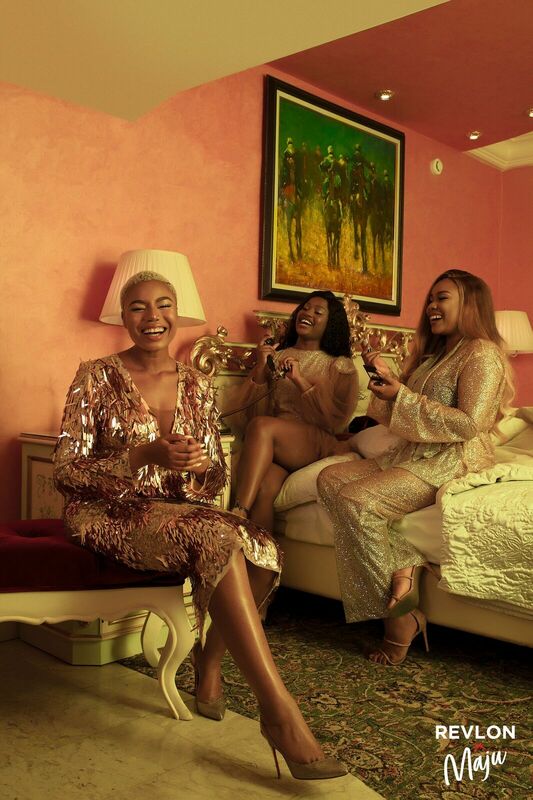 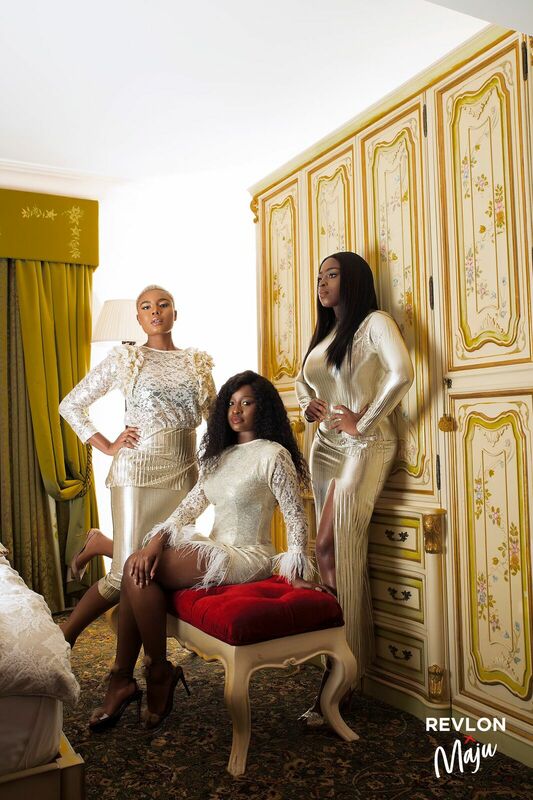 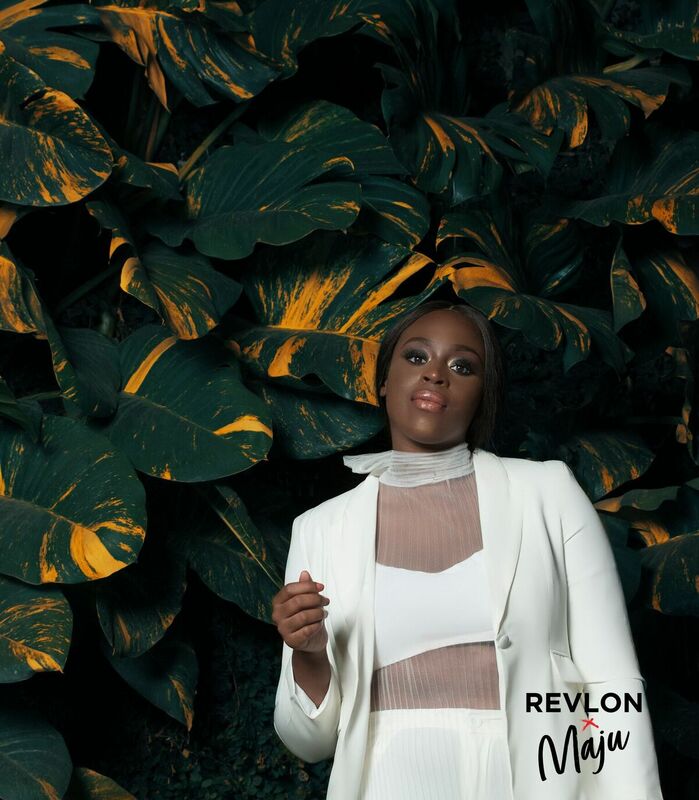 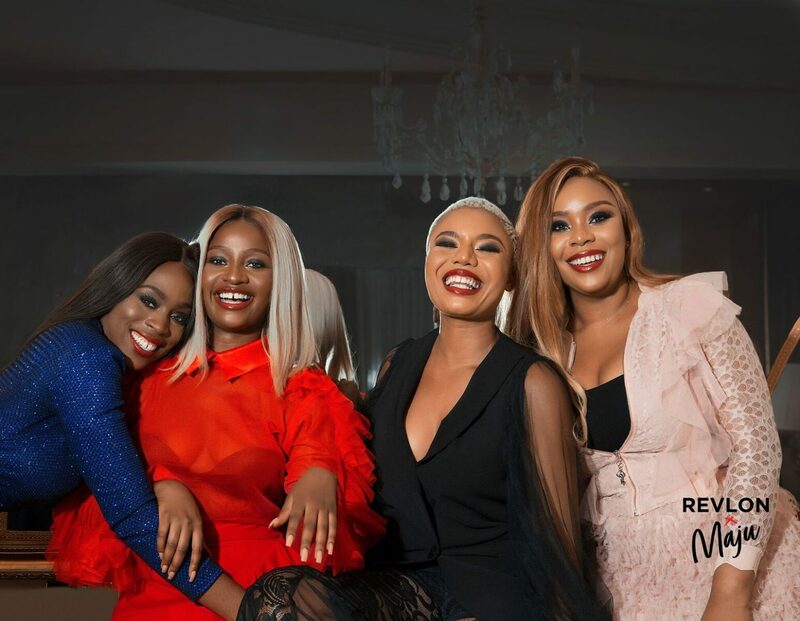 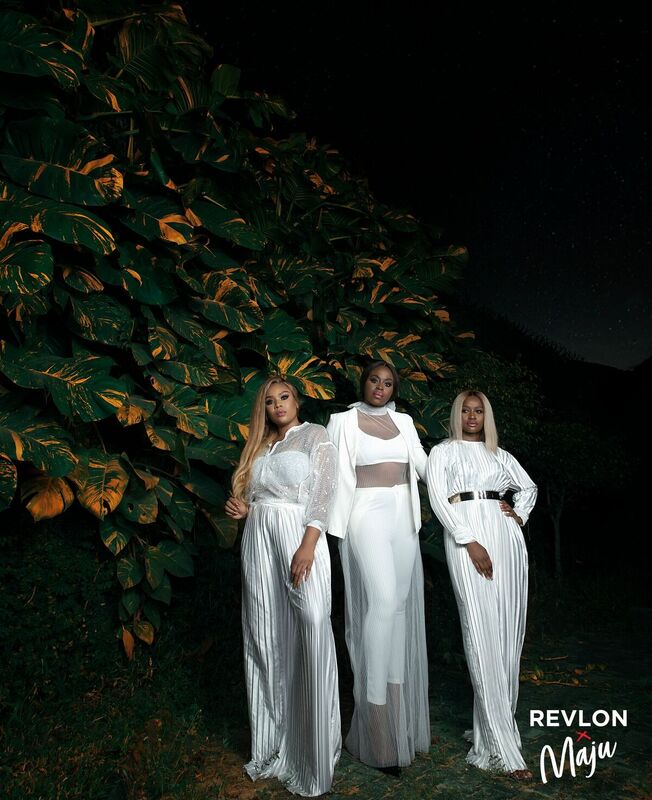 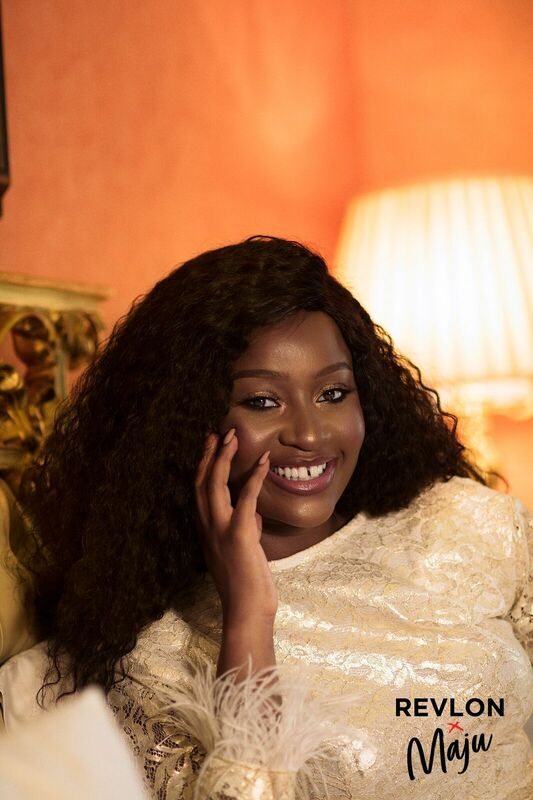 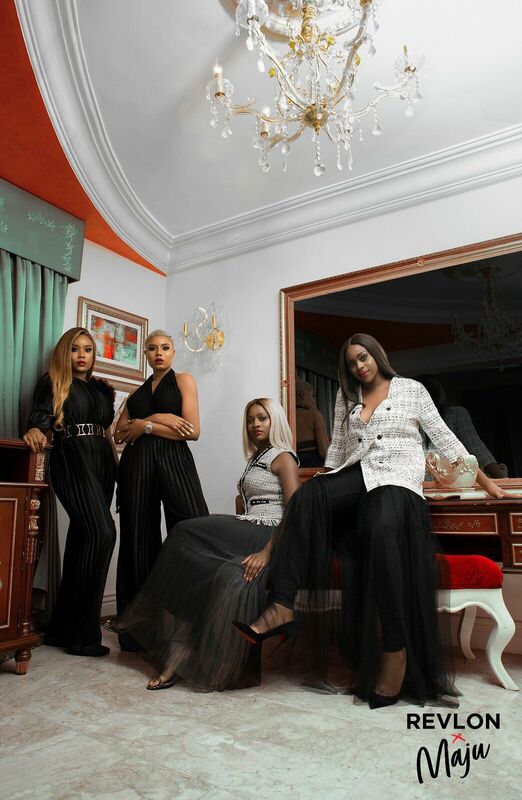 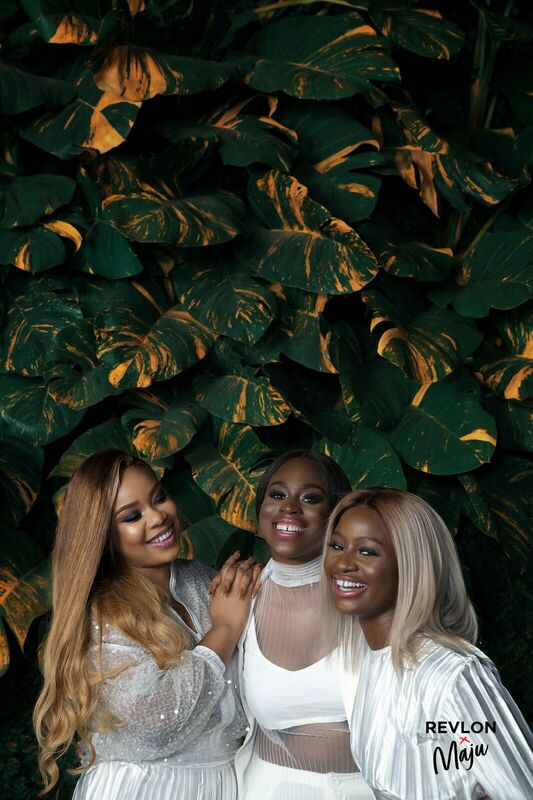 The Revlon x Maju Muses for the collection are four different women who are living their lives boldly in their various career paths: Nancy Isime the fast-rising actress, Mimi Onalaja the captivating media personality, Anita Adetoye who is building a beauty empire and Ozinna Anumudu the fashion entrepreneur. 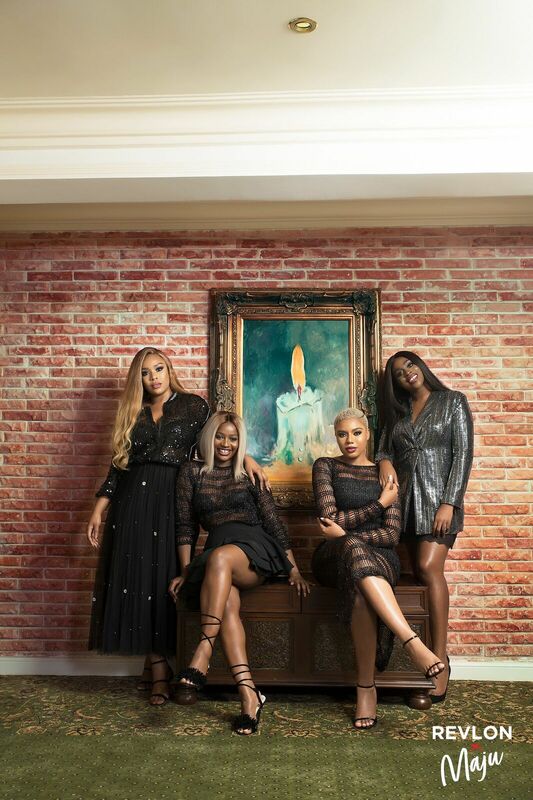 The collection will be officially unveiled on Sunday, November 4, 2018, at an exclusive event. 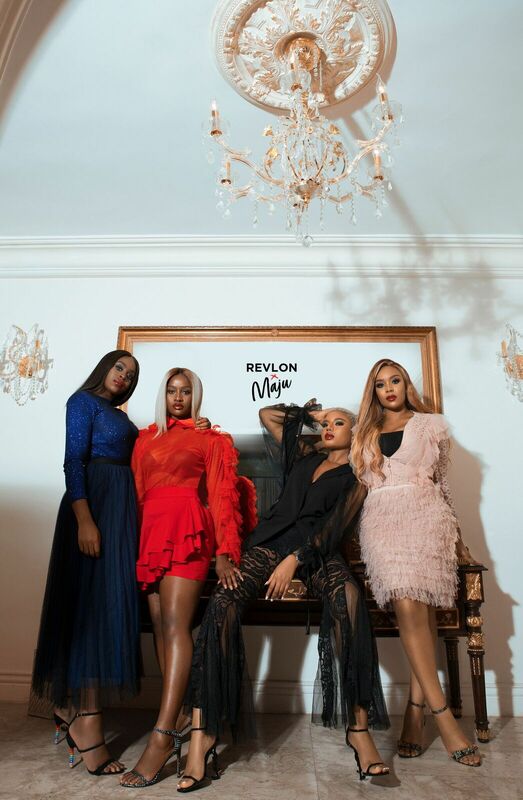 Revlon x Maju Muses: Nancy Isime | @nancyisimeofficial, Mimi Onalaja | @mimionalaja, Anita Adetoye | @anita.adetoye, and Ozinna Anumudu | @ozinna.